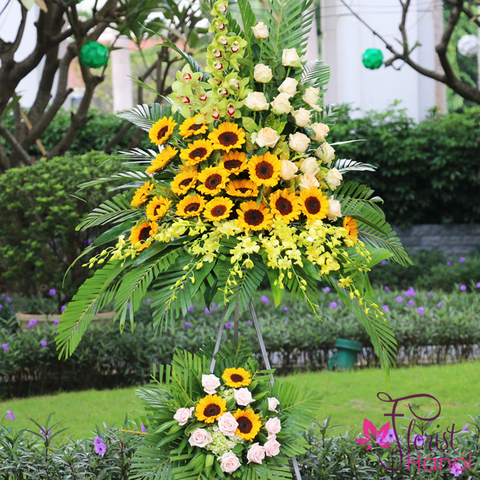 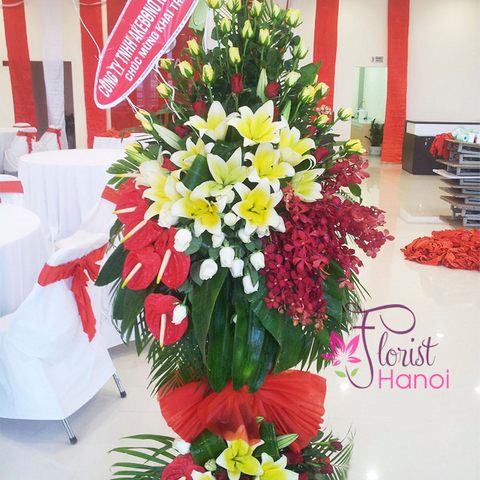 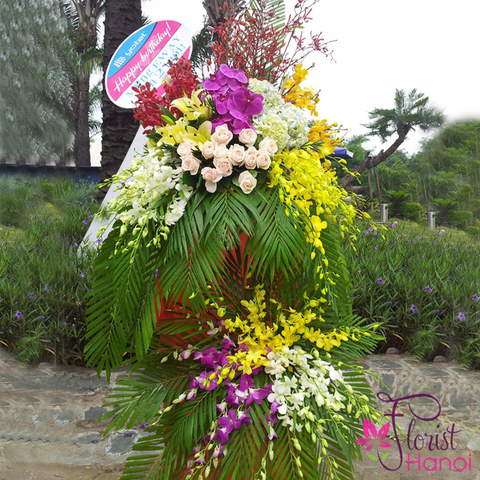 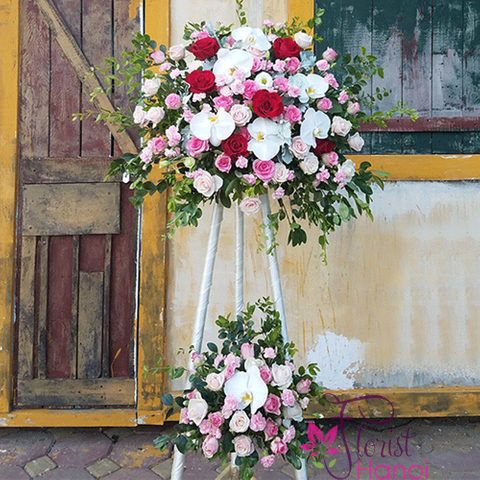 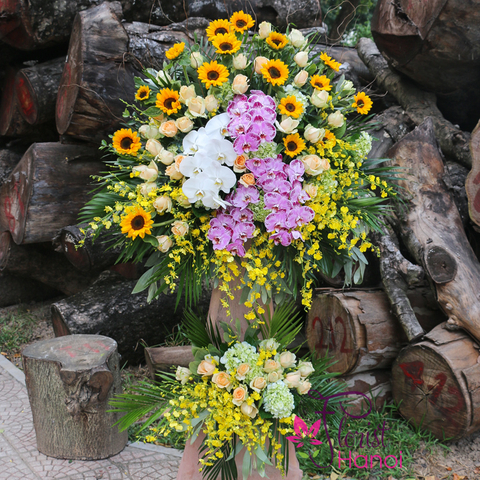 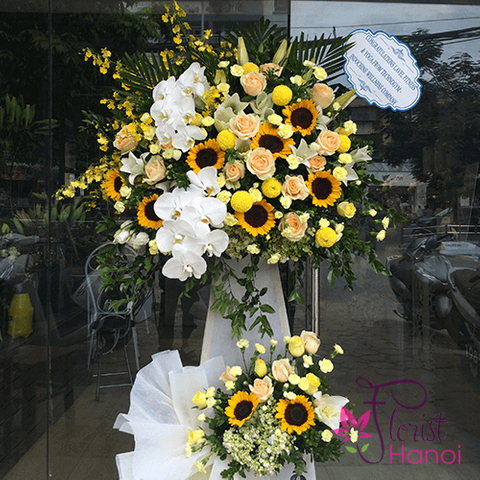 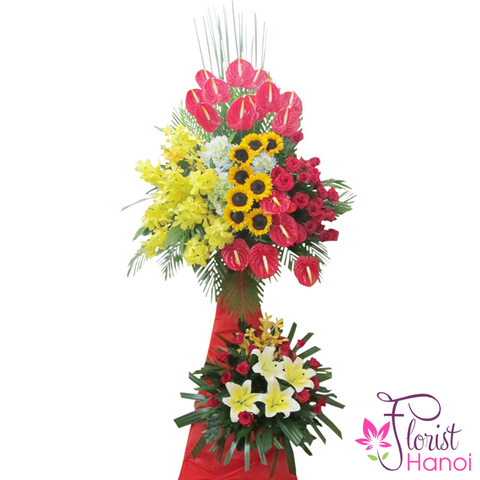 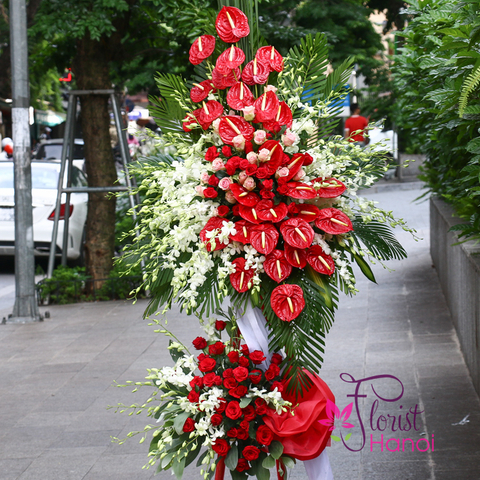 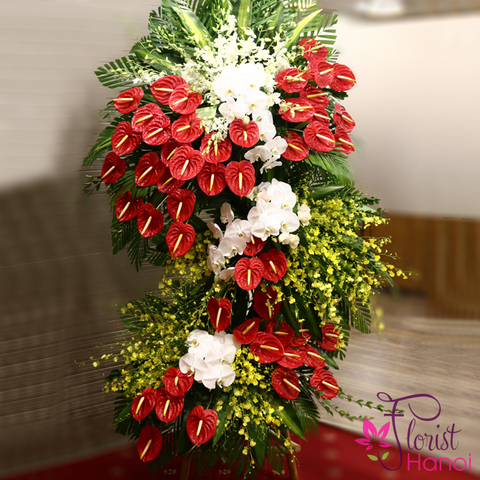 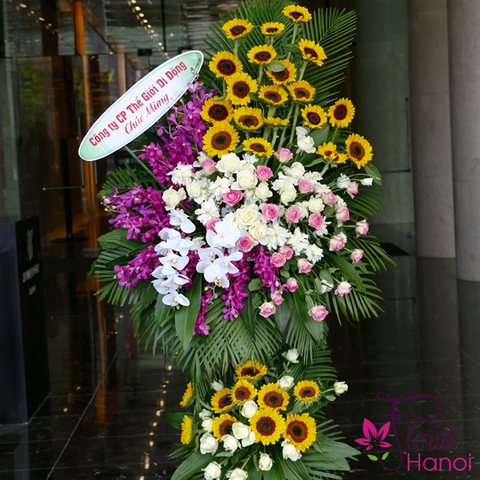 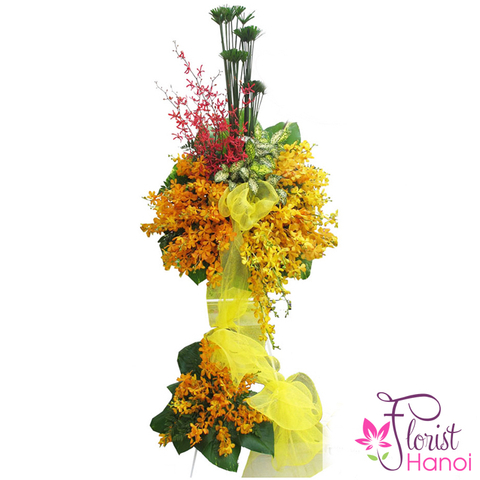 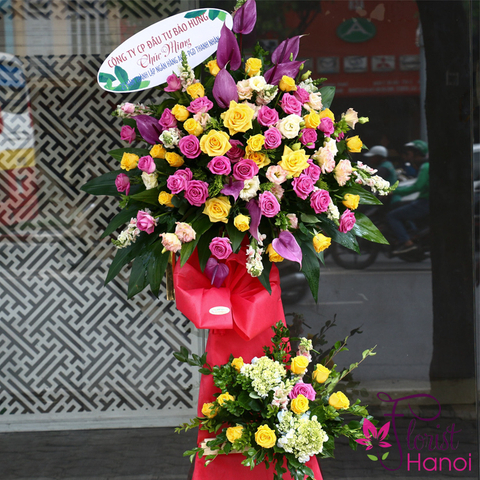 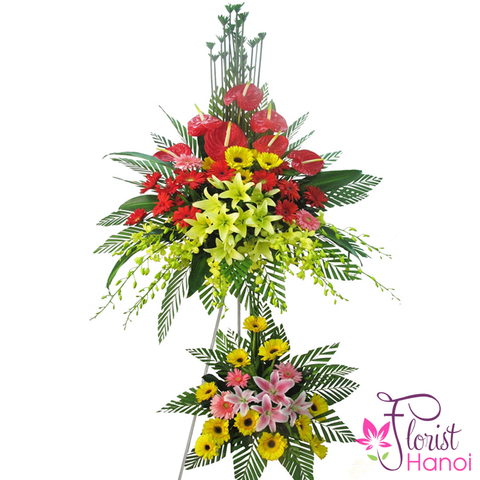 Florist Hanoi provides profesional grand opening flowers stands, with wooden and meatalic stands available. 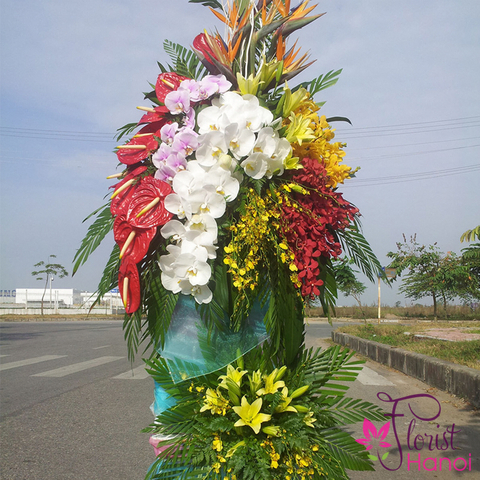 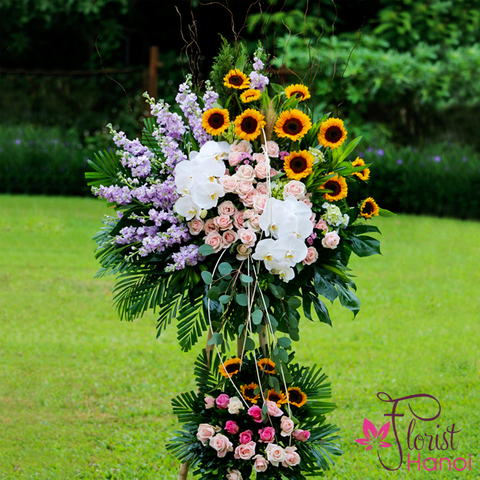 Our standing grand opening flower gift baskets come in different sizes, from 150cm to 200cm (the height). 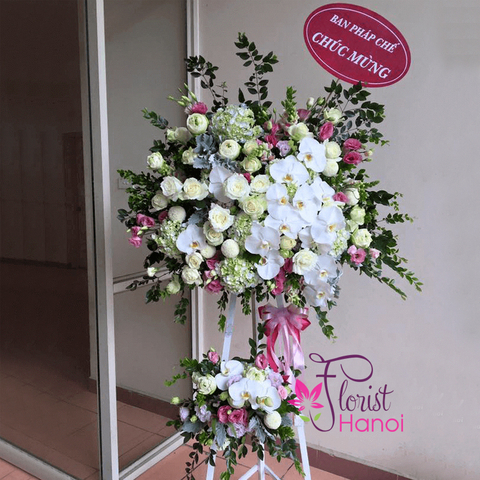 Send opening flower basket stand for new office, new branch, new shop, new store. 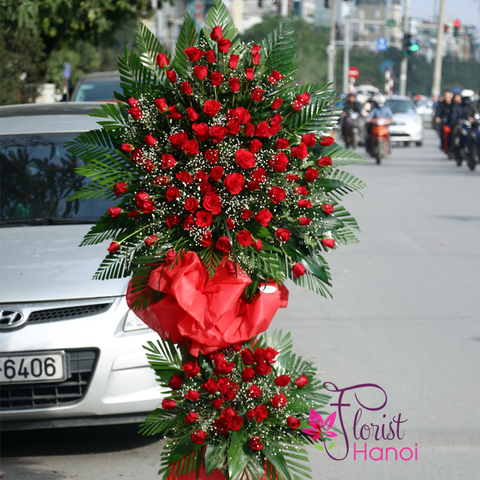 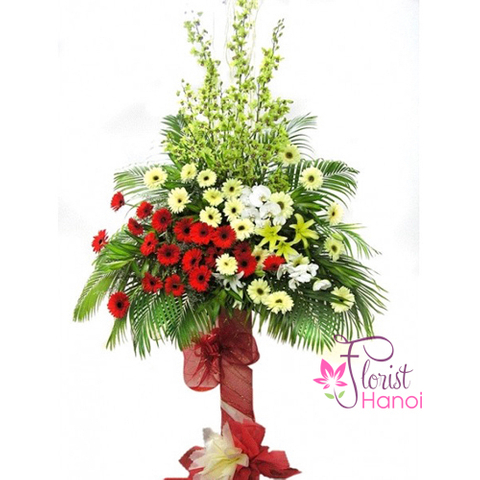 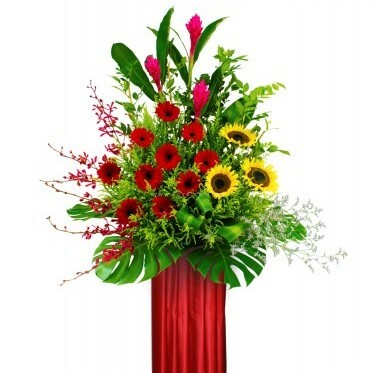 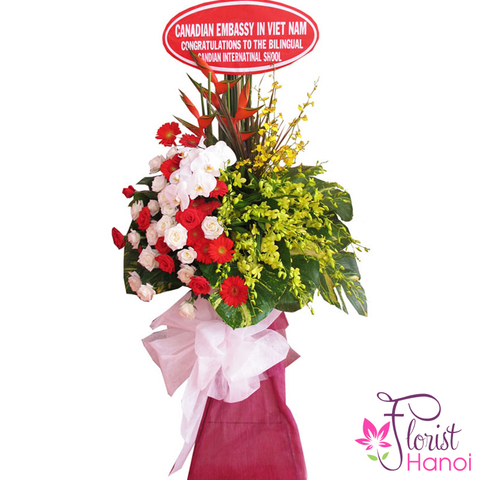 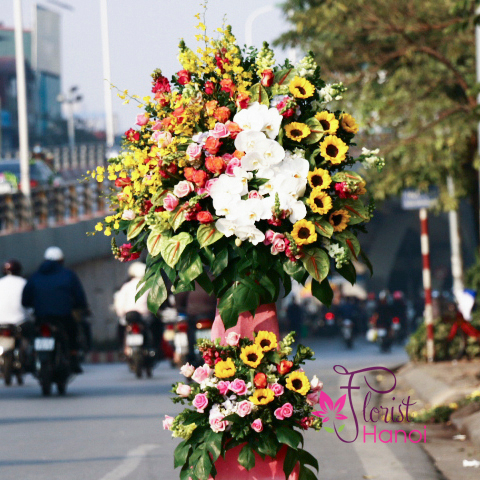 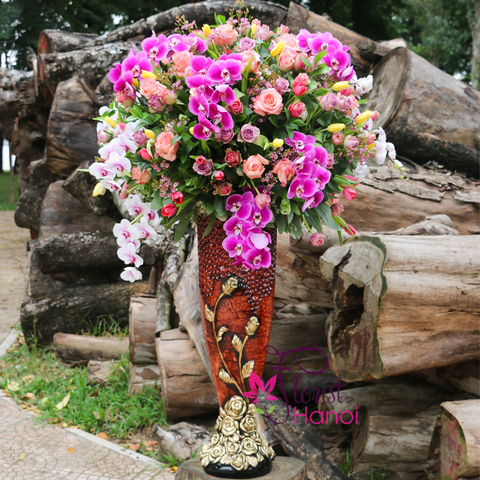 We can send fresh flowers anywhere in Hanoi, on time, straight to the recipient's address. 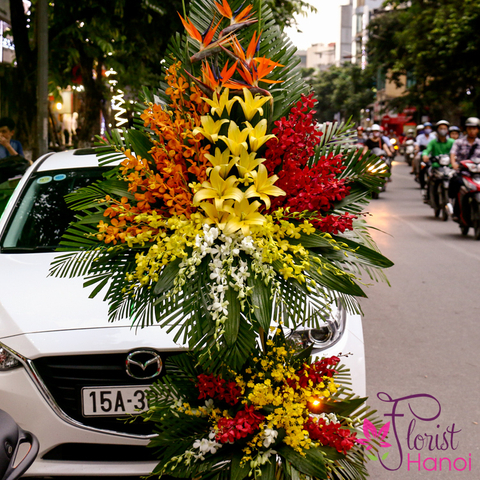 Let us help you make the celebration even better.